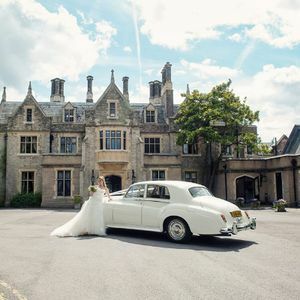 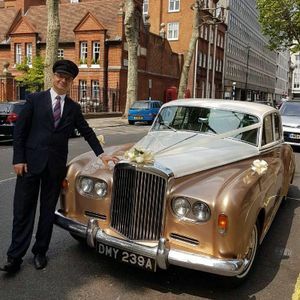 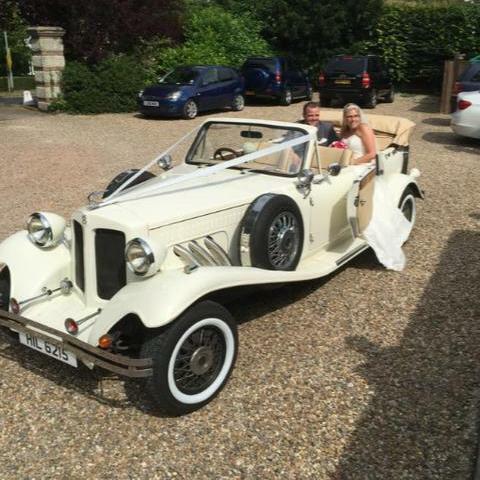 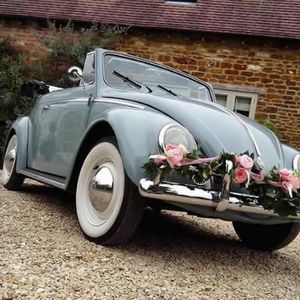 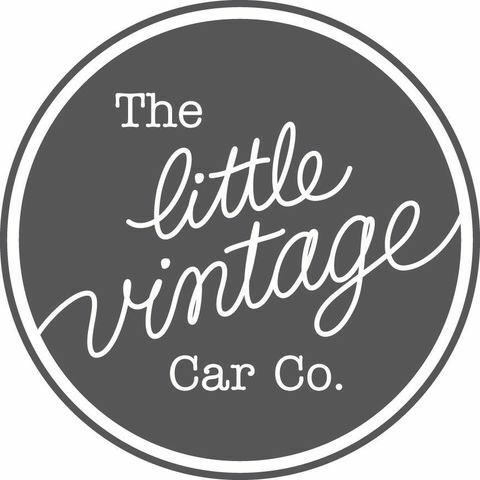 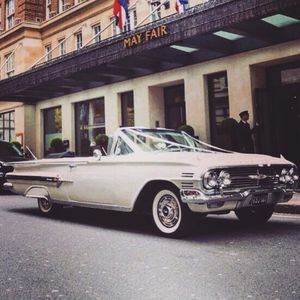 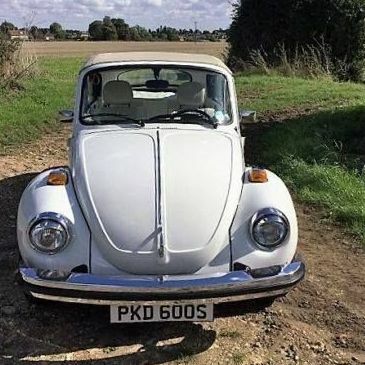 Are you looking for a vintage or classic wedding car supplier in Dunstable, Bedfordshire? 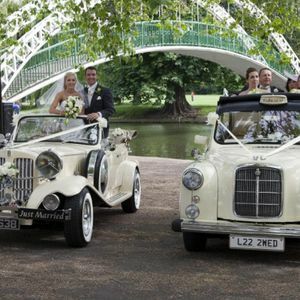 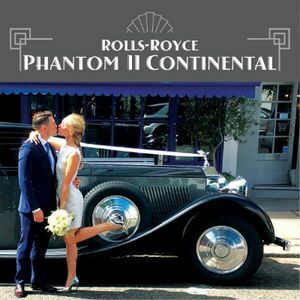 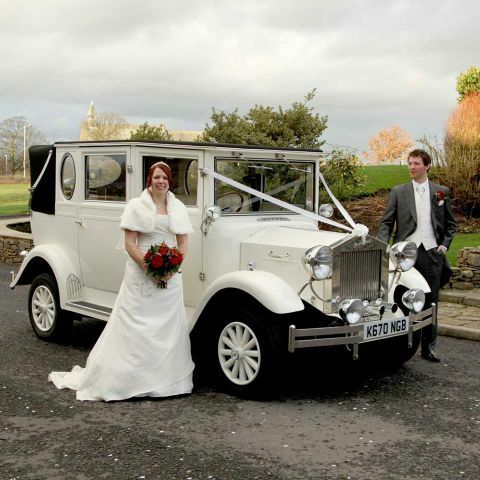 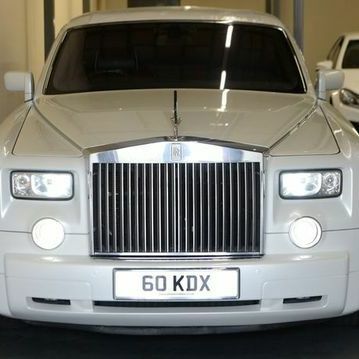 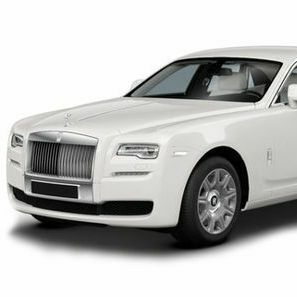 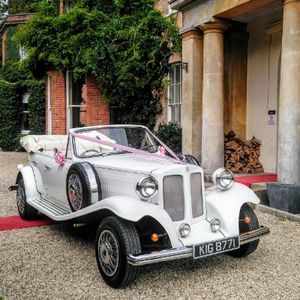 Our catalogue includes 10 companies, which provide classic wedding cars in Dunstable. 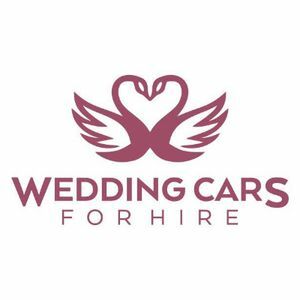 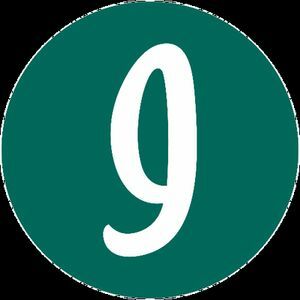 Recent review: You could not ask for a better service. 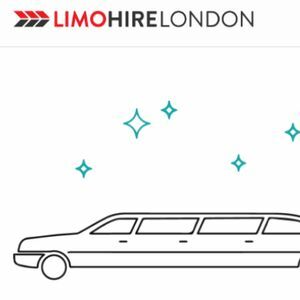 The complementary bubbly was a lovely touch. 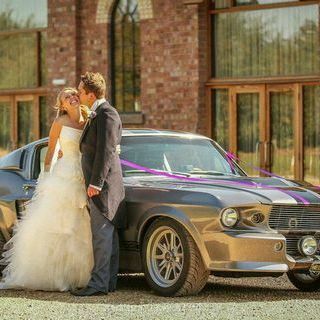 The car was beautiful. 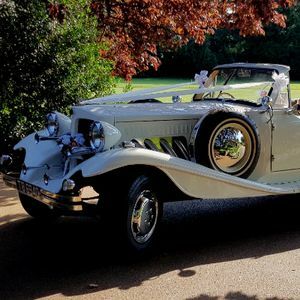 Glad I chose you for my son's magical day, I would recommend you to anyone who is getting married. 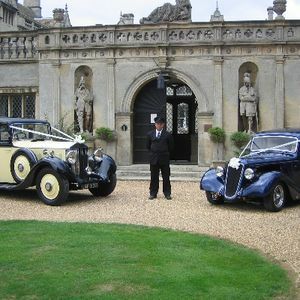 Many thanks for the photos as well.